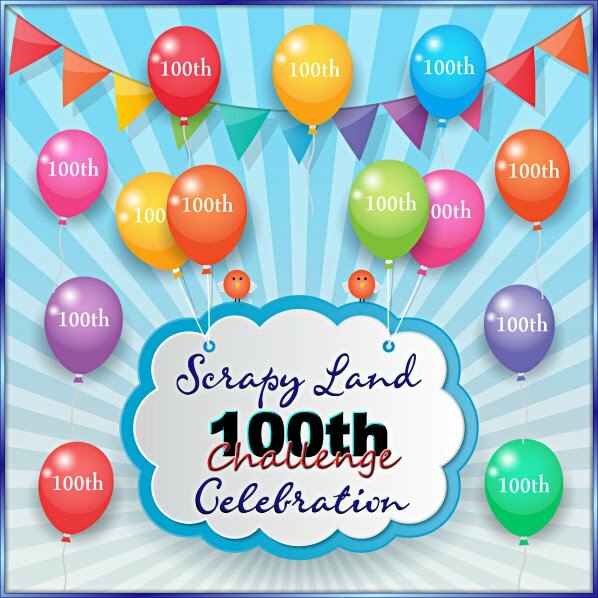 It's time for a new Linky Party theme challenge over at PDE! This week's challenge is "Anything Goes"
We would love to see anything you are working on~ Cards, Layouts, 3D projects......anything! 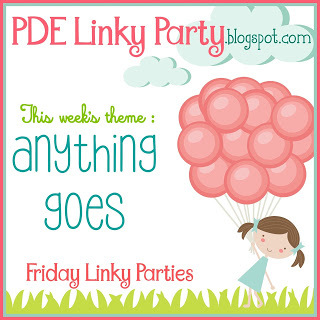 Come link up:) Also, be sure to check out what the amazing Design Team has created for inspiration over at the PDE Linky Party. I have a cute birthday gift idea for any girl or even to use as a party favor at a pool party, or a spa party :) I mean, a lot of possibilities, really?! 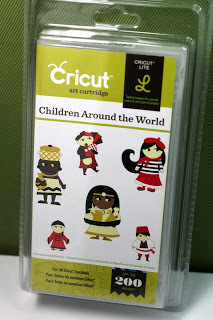 I found this adorable Flip Flop 3D box at the Silhouette Store (#63236). Isn't this a cute file? The pattern paper is from Echo Park~Hello Spring Floral and the card stock from Paper Studio. Thanks for stopping and have a wonderful weekend!!! What a wonderful project!!! Love the flowers and pretty papers you used!! TFS !! Have a great day. Love your shoes! Beautiful papers. These turned out so pretty! OMYGOSH!!! Those are just soooooooooooo fun!! I love love love them!!!!!!!! Summer fun. I'd love a pair of flip flops like those. The papers are so cheerful. Have fun at the weddings. Sherrie these are the cutest treats boxes. Love the papers and cut file. You are right great for a pool party. How absolutely FUN are these little boxes? Oh, how I love flip flop weather. As much as I am ready to wear a few sweatshirts I hate giving up my flip flops. These are truly adorable. I hope you have a great weekend! I love these, Sherrie!! They are just the cutest, most perfect summer boxes!! I live in flip flops so I just adore them!! The papers you used are gorgeous!! What a fun gift these would be to give...I love that you filled them with nail polish and goodies!! How fun!! Fabulous my friend!! How fun are those flip flops! Totally love the matching set and the summer themed paper! Love the goodies you added too! Have a wonderful weekend! Oh Sherrie, these are absolutely darling, and they would make great party decorations. I simply adore the paper! They are seriously adorable!! Such beautiful pattern paper! These are so super pretty! LOVE! How super adorable are these Sherrie!! LOVE the papers you used and of course how you decorated these!! 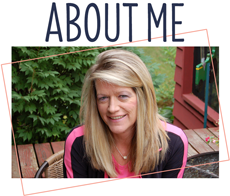 Such a fun project my friend! Thanks for sharing and I hope you have a GREAT weekend!!! Sherrie ~ SHUT THE FRONT DOOR!! OMG I LOVE, LOVE, LOVE these! They are so darn CUTE and oh my you picked the PERFECT paper and details!! Such a FUN project!!! Have a great weekend and give those little beauties in your life lots of hugs and kisses! 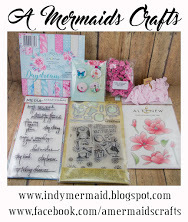 Fab gift box and even better filled with goodies for a girl! 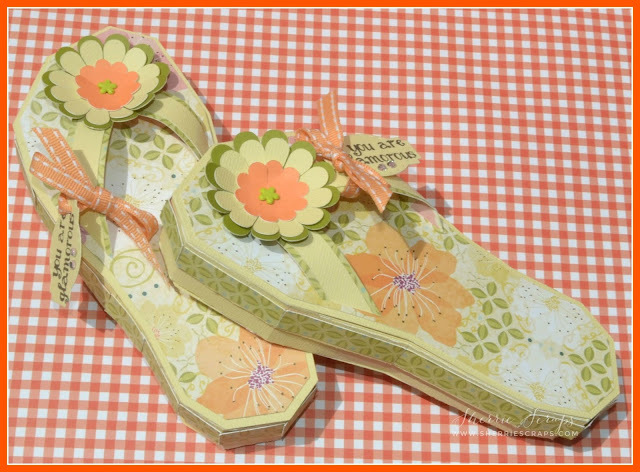 My husband asks why we need more than one pair of flip flops.....hehehehe It would be fun to make him one of these filled with little slips of paper stating facts about girls and their shoes : ) Thanks for joining the Sweet Stamps anything goes challenge! Super cute pair of flip flops Sherrie! Perfect gift ensemble! So fun and creative! Sherrie these flip flops are pure summer delight. Loving the little flowers. These are so CUUUUTE! I love this idea and I'm sure they will be a HUGE hit! This is amazing !!!!! LOVE !!!!! LOVE this , it is perfect my friend !!! Oh my gosh , how fun! These turned out fabulously and I wouldn't mind having a pair just like them, the colors are great.